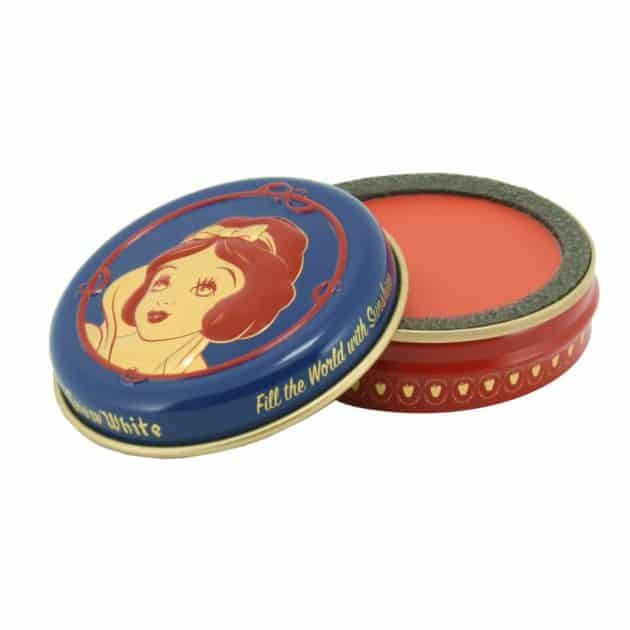 “Mirror, Mirror on the wall, who is the fairest of them all?” Well, you will soon you can have this Snow White beauty line that is about to drop. 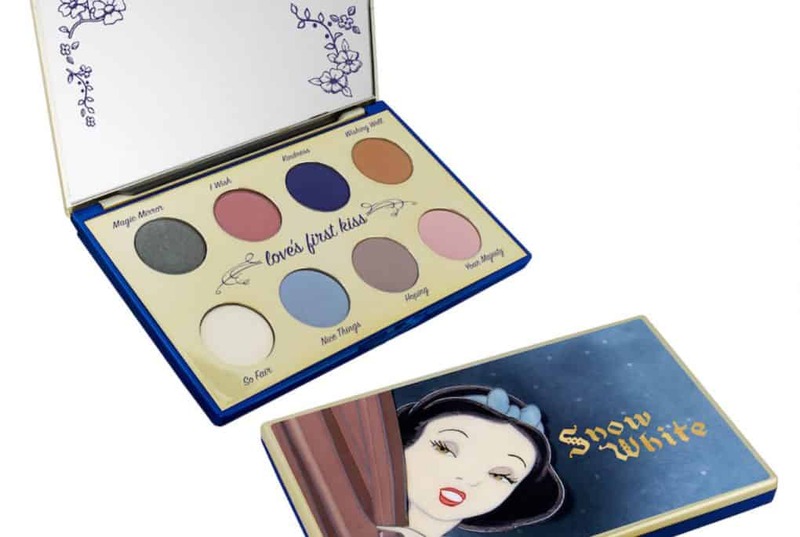 Besamé Cosmetics and Disney have teamed up to celebrate 80 years since the movies release date for the makeup collection in order to fulfill your fairy tale dreams. 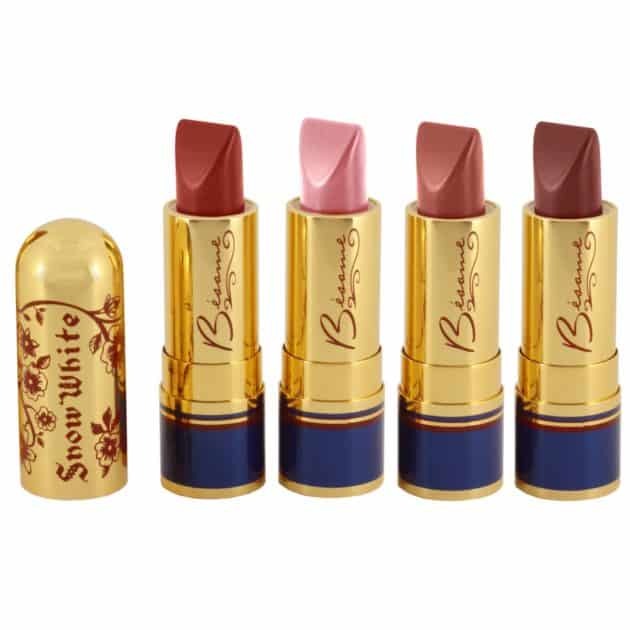 This 15 piece collection includes a marvelous storybook eye shadow palette, adorable 7 mini lipsticks for each dwarf and even your own magic mirror. With a release date sometime in November, you will be able to find this collection at the flagship store of Besamé in Burbank, California, and online at the sites of Besamé, Modcloth, and Sephora. The price range is quite legendary too, at least on the lower scale which begins at $18 and ends in $68.